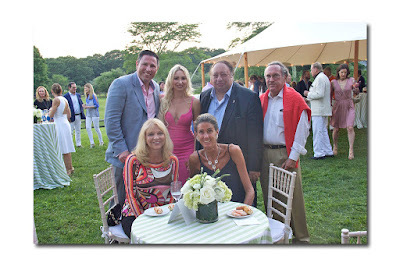 The Catsimatidis', Diandra Douglas, Prince Dimitri of Yugoslavia, Anthony and Paula Peck, Yasmin Aga Khan, journalist Steve Kroft, Lauren Day Roberts, Hunt Slonem, Frederick Anderson, Janna Bullock and Los Angeles imports Jon and Moira Fiore. It was apparent this event was special with Patrick McMullan himself attending to photograph the illustrious crowd. As cocktails and hors d'oeuvres were served the boisterous group mingled enthusiastically. 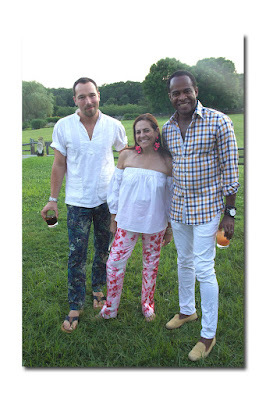 The fashion was varied with people in dresses, shorts and pantsuits with no dominant dress code as is typical of the Hamptons. Yasmin Aga Khan was radiant in a simple black dress of which she did not know the designer. She told me she misses her mother, Rita Hayworth, and treasured her sensitivity and "staggering beauty"; noting that her favorite movie was "Gilda." Aga Khan is an amazing advocate for the Alzheimer's association which claimed her mother's life at the Age of 68. Another celebrity offspring Anthony Peck, son of Gregory, was there to show support for the charity and counts Jay McInerney as a great friend. Also looking dashing, was former NHL player Brendan Shanahan who is a dead ringer for Kevin Costner. Shanahan flew in from Toronto for the event recalling the tragic death of his father from Alzheimer's at the age of 59. 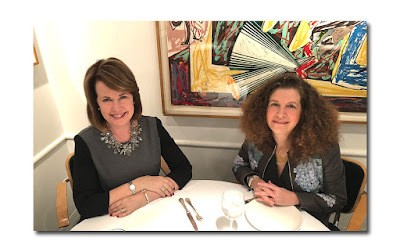 Karyn Kornfeld, one of this year's honorees, noted that Alzheimer's is a disease that claims the lives of more people than prostate and breast cancer combined. The necessity for additional research to combat this dreaded disease was emphasized by president Harry Johns who said that private fundraising collects more than $350 million per year with an additional one billion from the government. Johns noted this is the first year that a disease modifying drug is in the works and urged attendees to help spearhead fundraising efforts. Johns said celebrities such as Brad Cooper and Seth Rogen help bring attention to this cause with Rogen holding his yearly event "Hilarity for Charity" in New York and Los Angeles. 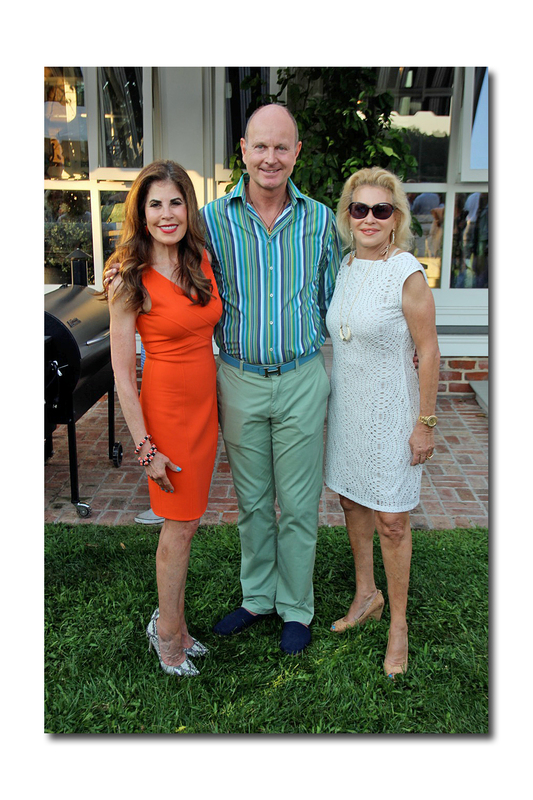 Also in attendance was President of Home Shopping Network, Bill Brand, who is starting a Rita Hayworth jewelry collection with a percentage of proceeds going towards the foundation. 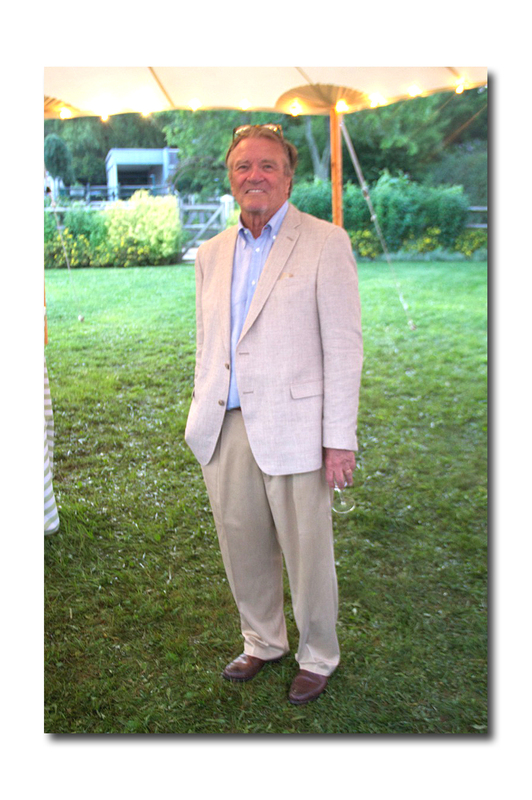 As the attendees streamed in, Steve Kroft of "60 minutes" fame appeared relaxed being on a six-week vacation and said this election was extremely surprising and he was astounded by the way Donald Trump was able to monopolize the conversation with his extreme candor. 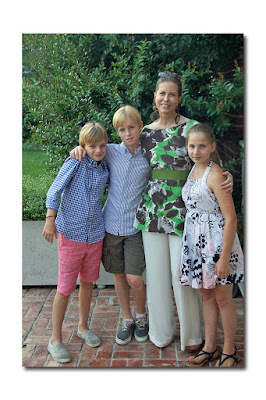 Before the event concluded, I bumped into a demure Diandra Douglas hiding in the corner with her beautiful children. Her quiet demeanor and short haircut was the extreme opposite of her days as Mrs. Michael Douglas and she graciously posed for numerous pictures. 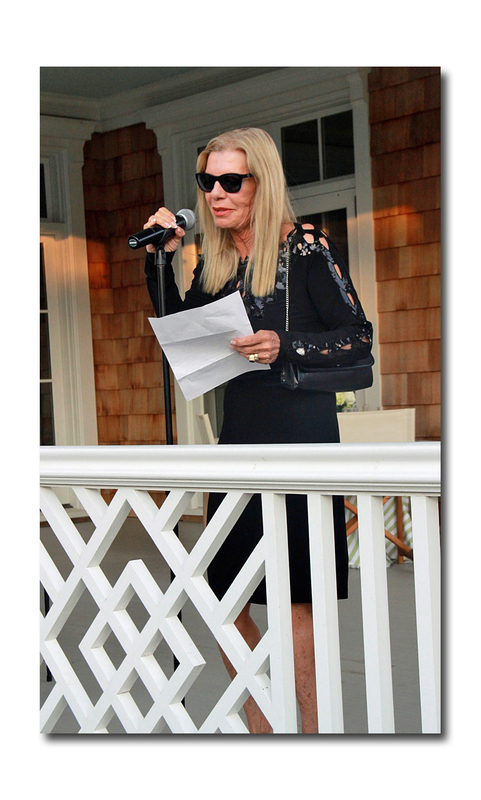 This event was delightful precisely because of the polite, polished and elegant disposition of so many of the attendees. 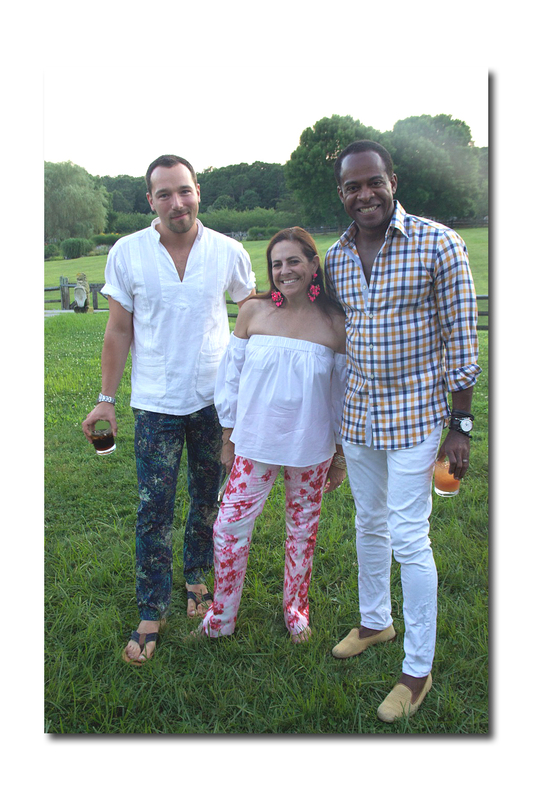 The following day I attended the premier event of the summer- the "23rd Annual Watermill Center Summer Benefit" which brings together the worlds of theater, art, fashion and society. This year was sold out weeks in advance with more tickets purchased than any prior year. 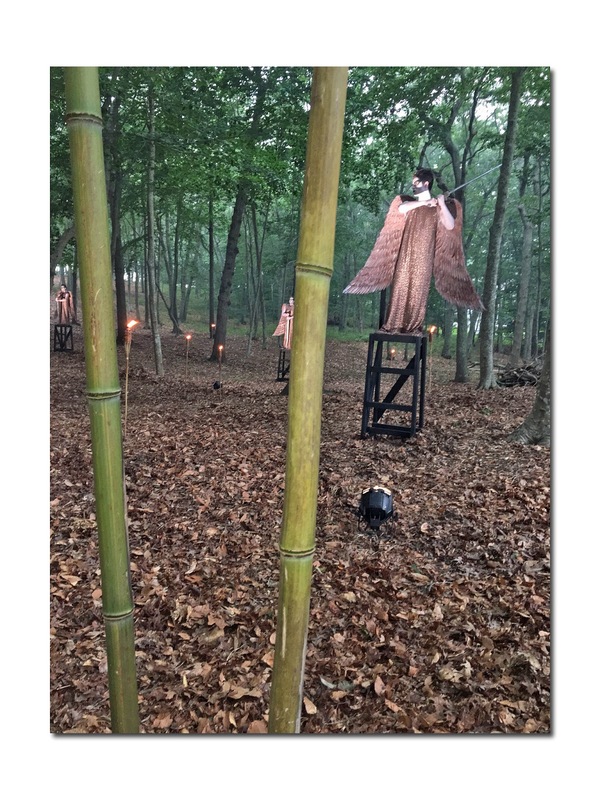 The International Summer Program participants come from over 25 countries to create installations and performances throughout the 8.5 acres where the event takes place. This evening was hosted by founder and famous artist Robert Wilson who was supposed to present a joint installation with Kanye West, but as usual Kanye played diva and instead we were treated to the delightful tunes of hip hop artist Ja Rule. 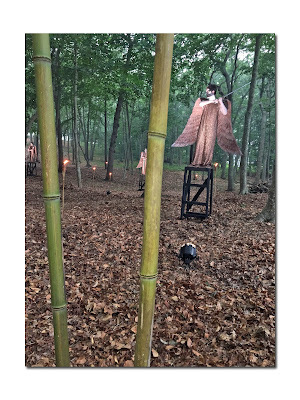 The night began with a 6:00 PM cocktail hour where thousands gathered in the rain to walk through narrow trees and view art exhibitions which contained art students dressed in varied costumes. 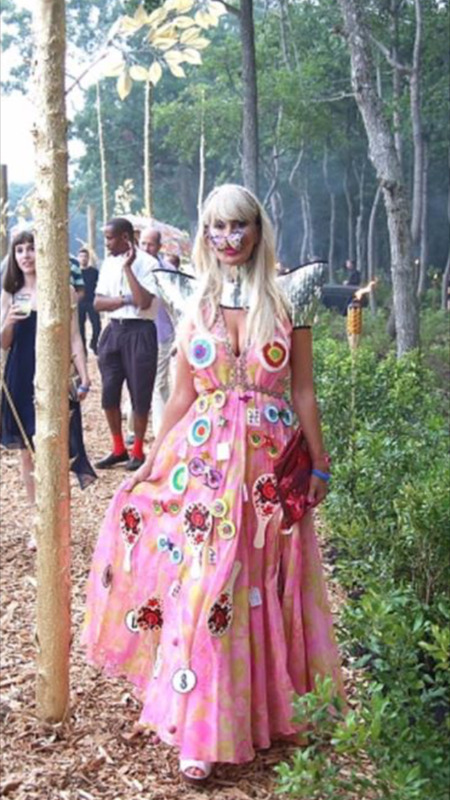 This year's theme was "FADA:House of Madness" and there were a few who dressed to sheer perfection including Tracy Stern who wore a fabulous pink dress with a butterfly mask and silver shoulder pads. 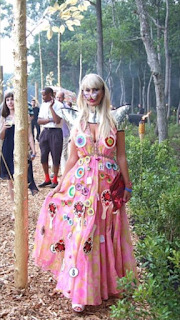 Some other creative attendees were Di Mondo who wore a caveman ensemble and Jean Shafiroff in a great red Herrera gown. After the silent auction and cocktails, guests headed into a magnificent tent where Kathy Hilton, Prince Dimitri, Hunt Slonem and so many others sat for a pescatarian dinner. Alexander Soros, son of George, was the benefit chairman and has made a name for himself as a charity dynamo and a collector of models-DiCaprio better watch out. 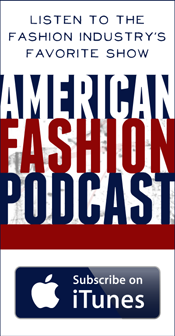 Tonight he arrived with three tables of top models such as Constance Jablonski, Hailey Clauson, and Alexandra Agoston as well as DKNY designer Maxwell Osborne and nightlife fixture Adam Spoont. 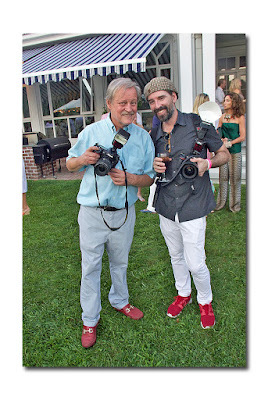 Alexander bid on at least four auction items, with auctioneer Simon de Pury conducting the bidding, on items such as a Francesco Clemente watercolor which went for $20,000 and a Nan Goldin commissioned portrait which sold for $95,000 each to two different people. The bidding was fierce with attendees paying large amounts of money for artwork-reviving the depressed Hamptons summer season which has resulted in falling house prices and underattended charity events. Performance artist Tori Wranes then took to the stage to play the accordion while suspended on a wire. Wranes had to be carried off the stage at the end of her performance due to the strenuousness of her set. At around 11:30 PM Ja Rule sang some of his greatest hits with female attendees going wild for this pint sized dynamo. Ja Rule was recently released from a two-year jail sentence for gun possession and said one of his cellmates was Dennis Kozlowski, whom he liked very much. 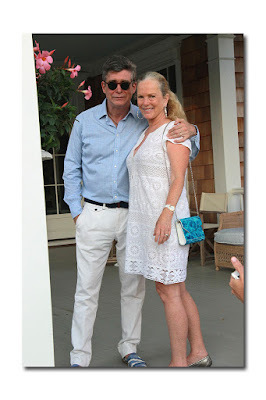 After eating s'mores and dancing disco, I headed home to rest up for Sunday in the Hamptons-which proved to be another exceptional happening.